The Real Macaron Company opens shop in Newbury! Exciting news! The Real Macaron Company is pleased to announce the opening of our new shop at 41a Newtown Road, Newbury on 6th November, from 11.30am. Come along and sample our range of delicious, Parisian-style macarons and discover your favourite flavour! We will also be selling freshly baked cupcakes from CupCake Central and fabulous handmade chocolate from Tilly’s Treats. Hope to see you there! 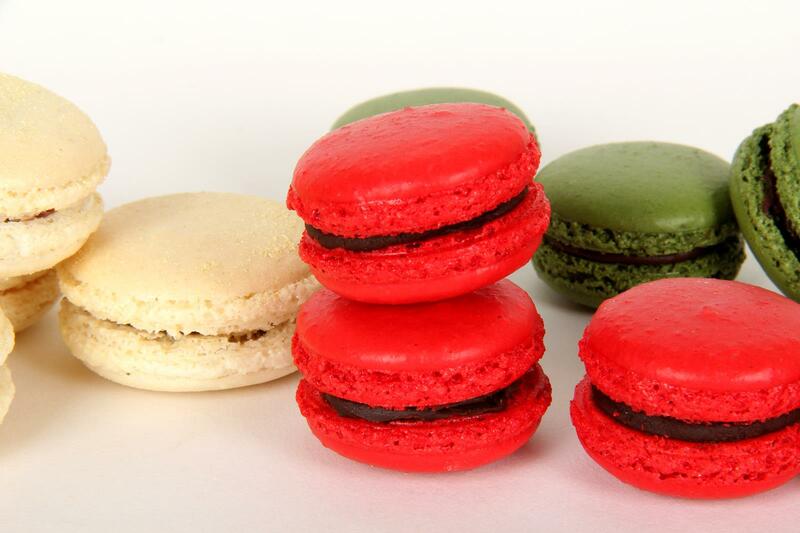 Categories: News | Tags: Basingstoke, Berkshire, buy macarons, buy macaroons, chocolate, cupcakes, Hampshire, handmade chocolate, Macaron, macaron flavours, macaron shop, macarons in newbury, macaroon flavours, new shop, newbury, shop opening | Permalink.